As an employee with a high deductible health plan, having a health savings account (HSA) is a valuable financial tool that helps you pay for medical expenses and provides numerous tax benefits. Yet you might not fully understand the value of HSAs or how they work, making it difficult to commit to any kind of financial contribution. 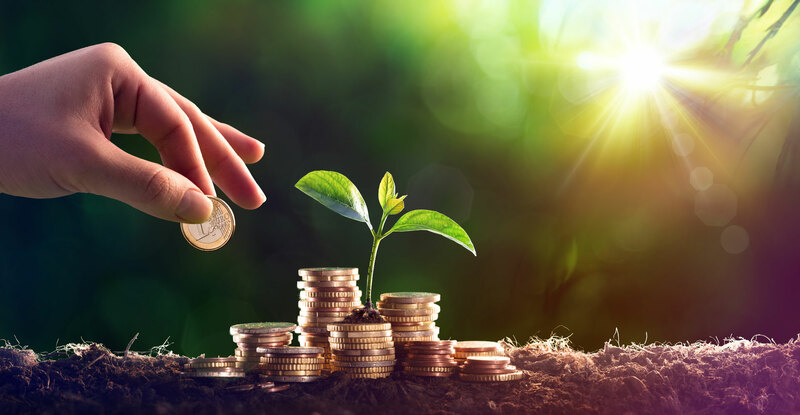 A recent Willis Towers Watson survey discovered approximately one in four employees would qualify as “non-funders.” These employees don’t believe they have enough money to contribute to their HSA, so never bother to open an account or simply leave the account idle with no funds. If this sounds familiar, you should know that Bend HSA has some incredible tools that can help simplify the HSA experience. The Bend Advisor—our artificial intelligence-enabled HSA platform— is a revolutionary breakthrough that guides you on the path to better financial health in three easy ways. With Bend, there’s no need to prefund your account. Bend makes contributing to your HSA easy. 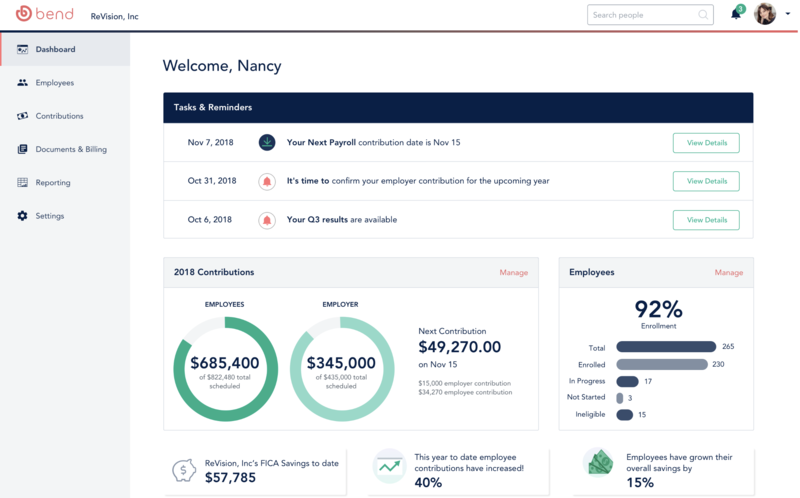 Bend does this by allowing you to connect the cards you normally use to pay for healthcare and identifies potentially eligible HSA expenses, making it easy for you to increase or initiate pre-tax payroll contributions throughout the year, only when you need to. It’s a fast, easy and convenient way to enhance savings for medical expenses. Once enrolled, the Bend Advisor prompts you to link personal bank accounts and credit or debit cards to automatically identify eligible expenses to simplify deduction and reimbursement opportunities. As a result, it’s easy to add funds to your HSA and take advantage of the individual tax benefits. As the Bend Advisor learns more about you, the technology better identifies those opportunities and even helps to set benchmarks that align with your personal preferences. The Bend Advisor will guide you towards long-term savings by learning about your unique situation and providing timely, actionable advice. By doing this, you can easily maximize your tax savings, spend more wisely, save and grow your account and achieve financial wellness. By leveraging its AI capabilities, the Bend Advisor meets you where you are with intelligent tools designed to simplify engagement and empower smarter spending and saving decisions. As a result, you are better positioned to initiate your account, while engaging with a platform that will encourage both your short- and long-term financial growth. Unlike other HSAs, the Bend platform is uniquely capable of helping consumers move from non-funders to spenders, to savers, then investors.